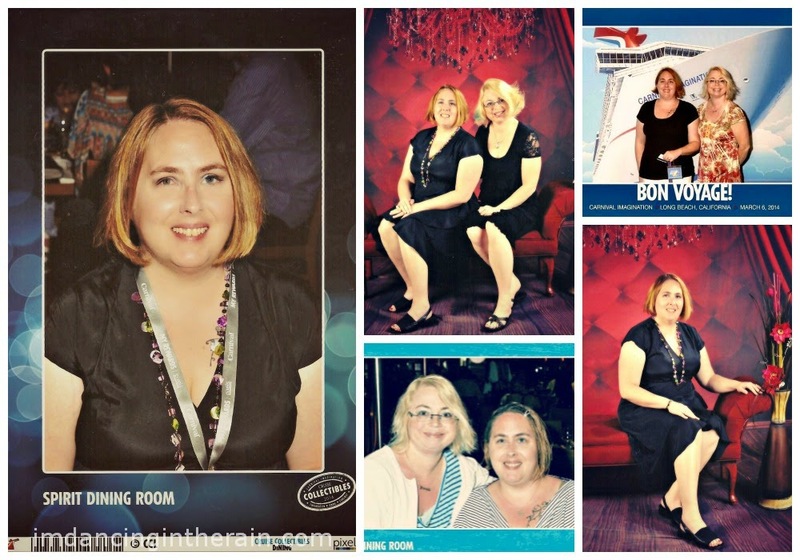 What happens when long-time besties go on a cruise together? The short answer is lots of walking and drinking. But you don't want the short answer, do you? First, a disclaimer: I am going to be talking about jetBlue Airways, the Queen Mary Hotel and Carnival Cruise Lines. These are the travel companies involved in our trip. I am not a representative of, nor advocate for, any of them. I'm not a big enough blogger to have been asked to write about them. I am just going to be sharing my experiences because I had a great time, this was a special thing that happened in my life and several people expressed interest. You know her, you love her, my best friend since high school, "JHo", was my travel companion. She made the very wise decision to have us fly into Long Beach, CA the night before our cruise began. 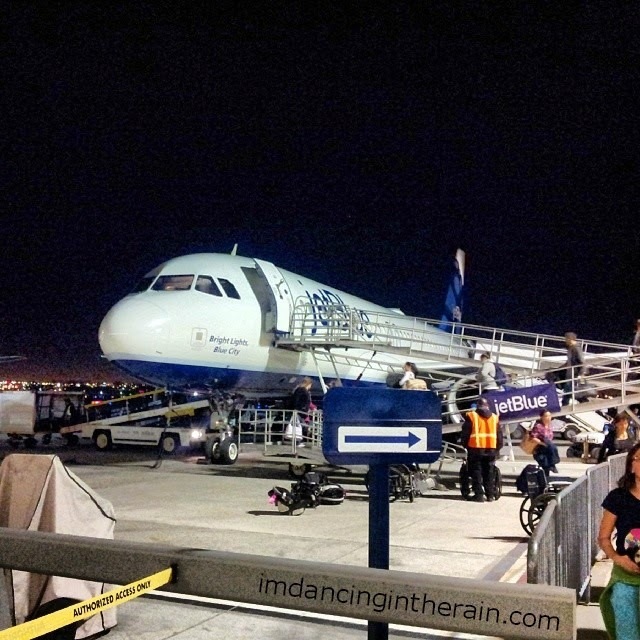 This was my first time flying jetBlue and it made me want to fly them forevermore. It was also my first time flying into Long Beach Airport so I had no idea it was so outdoorsy. I was seriously shocked when I walked through the plane door onto a zig-zag ramp OUTSIDE. I had to stop for a second, but quickly gained my composure because I didn't want anyone to yell at me. Not only do you leave the plane outside, but half of the airport itself is out of doors. It's like al fresco flying! Have you ever heard of the Queen Mary? It was a transatlantic ocean liner back in the day (1936-67). It is now permanently docked in Long Beach, operates as a hotel and just so happens to be right next door to the Carnival terminal. 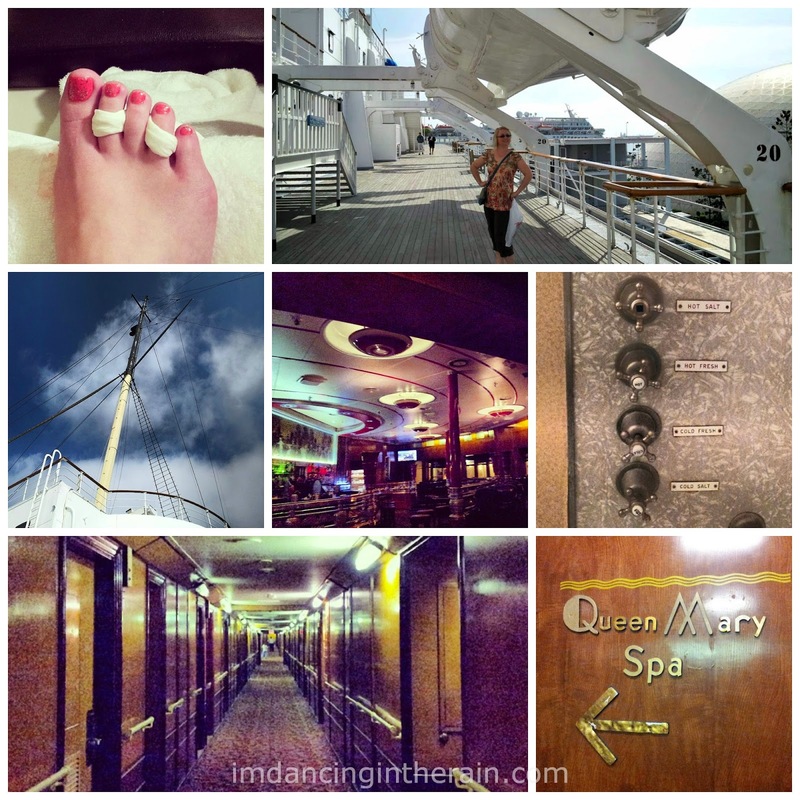 We stayed in a very cute little stateroom, had drinks in the art deco lounge, ate breakfast in the Promenade Cafe, wandered the upper deck and got our toes done at the spa. 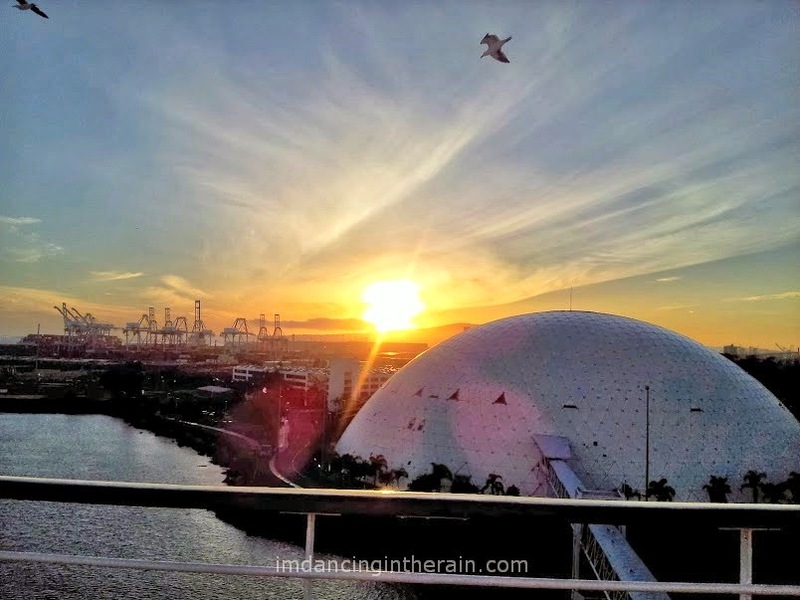 As soon as our toenails were dry we were able to head right over to the Carnival terminal, which is a giant, white dome where Howard Hughes' Spruce Goose used to reside. It is the world's largest -- at 115 feet high and 400 feet wide -- free-span aluminum geodesic structure! We set sail at sunset! 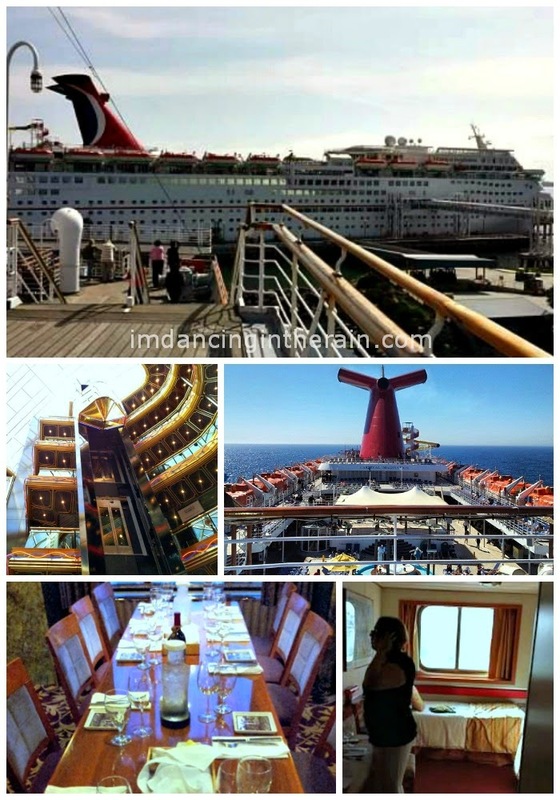 Like I said in 10 Things I Learned on a Cruise, the logistics of getting on and off the ship were super easy. I think we were on board by 1:30. We settled into our stateroom a bit, put our Sail & Sign cards in our lanyards, grabbed our little map and schedule of activities and set off to explore the ship! 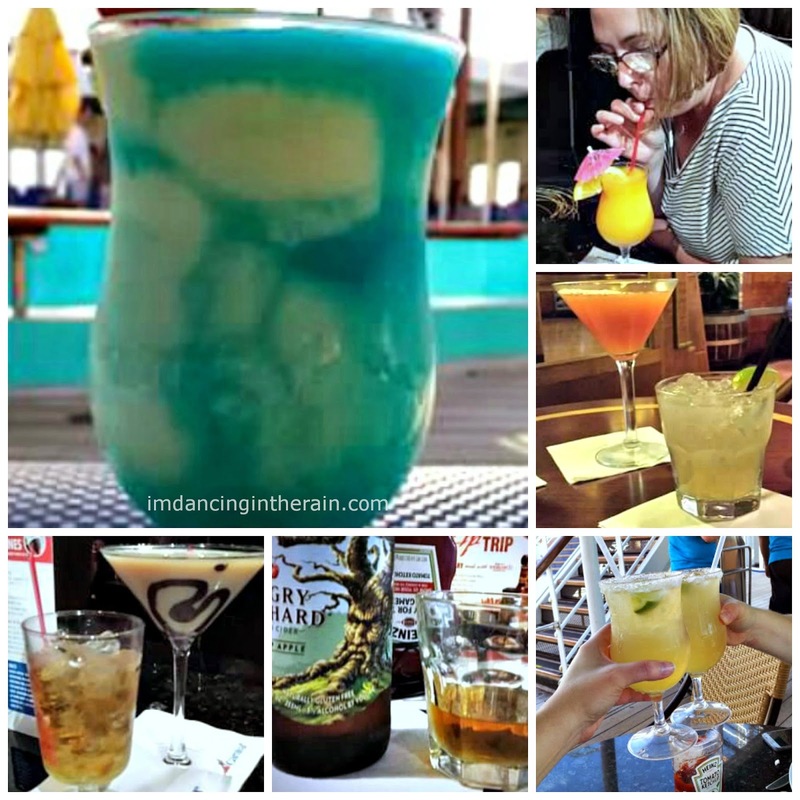 I've heard people go on and on about how much there is to eat and how good the food is on a cruise, and they're not lying (more on that on JHo's blog). But there is also SO MUCH WALKING. I mean, do you see all those decks up there? There are elevators, but they were usually too busy, so we took the stairs most of the time. I cannot count how many times we walked back and forth and up and down that ship! They say the average person will gain 1-3 pounds on a cruise, but with all the walking, I think you'd have to be eating an awful lot. Maybe I gained a pound, but I suspect that would be from all the cocktails. Ahem. dubbed "Angry Balls" and Margaritas, among MANY others! The first night, Thursday, we had dinner, saw the Divas show, listened to some karaoke, played name that song at the piano bar and saw an adults-only comedy show. Upon waking the next morning, JHo says to me, "I think I actually slept pretty well." To which I replied, "Yeah, because we were exhausted!" But in a good way. 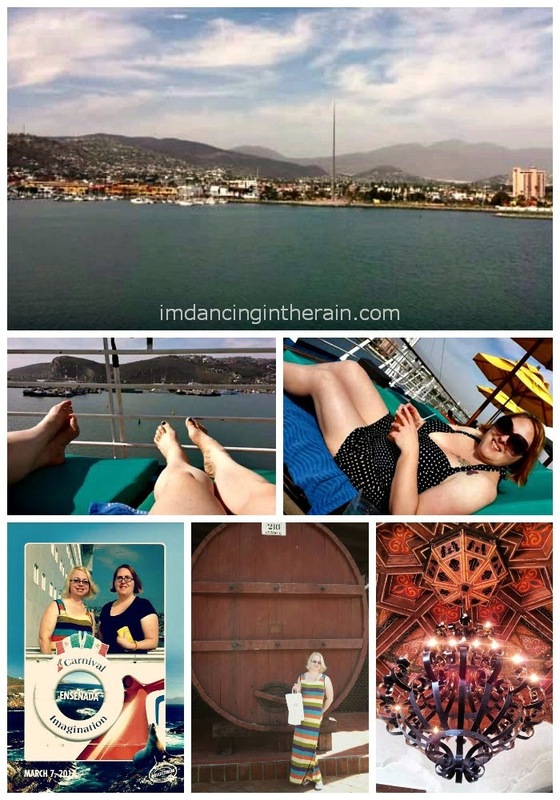 Friday was Ensenada day! We had planned a shore excursion to spend the day at a resort, but it was cancelled, so we had to choose another. We went with the City & Shopping Tour (a three hour tour), and we ended up very happy with the change. 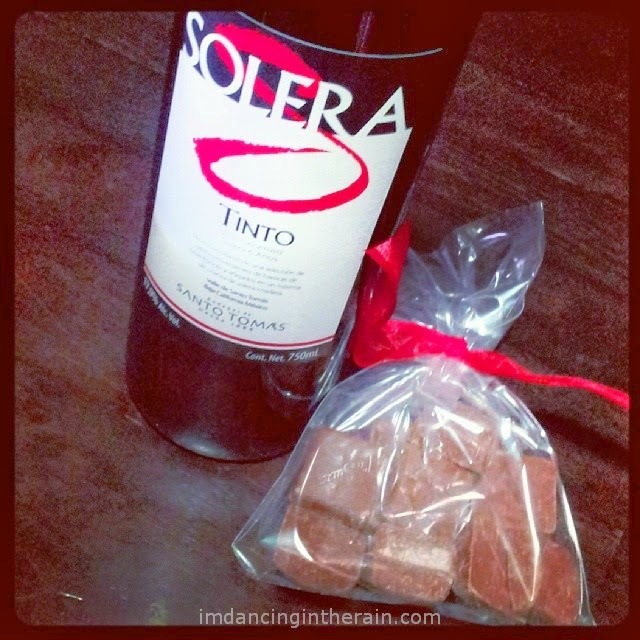 Our lovely tour guide, Irma, took us to what is now the Ensenada-Riviera del Pacifico Cultural and Convention Center, the Santo Tomas Winery and a little shopping area. Sipping on wine at 10:30 in the morning is a trip, I gotta say. The wine was SO GOOD! Our main objective when we were dropped off for shopping was fish tacos. Because of course. 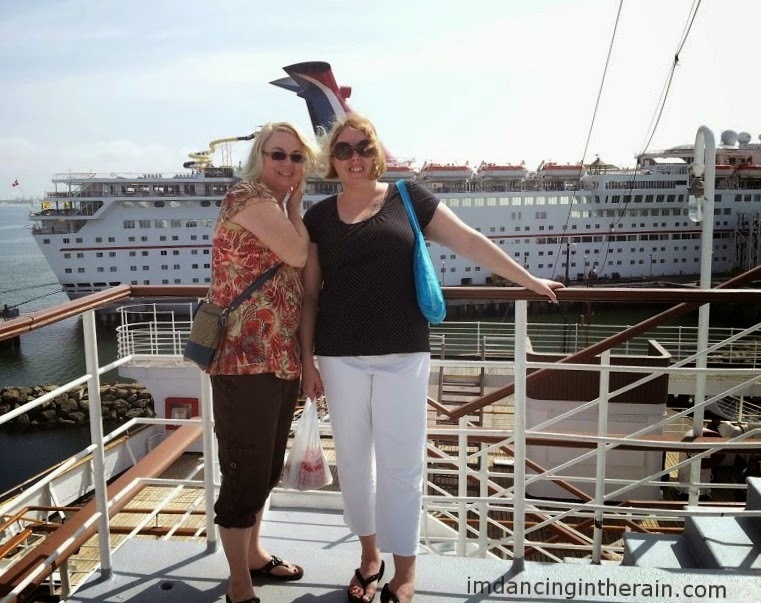 Upon our return to the harbor, we made sure we had all the souvenirs we needed and re-boarded the ship, where they confiscated took our wine to be lovingly cared for until the end of the cruise. It was sunny and generally warm down there so we got our bathing suits on and headed for the Serenity Deck where there are no children allowed. JHo smuggled baby bottles of flavored vodka with us, so we got some soda and OJ and mixed our own little drinks and enjoyed some relaxation. You see these pictures here? There are professional photographers roaming the ship snapping shots of you all the time. Besides alcohol, I suspect this is where people spend the most extra money on a cruise. It's fun too, because they make you feel sort of glamorous. I am loving that picture of me taken at dinner. I only wish I had remembered to take my lanyard off first. You wouldn't know it by that picture of the two of us in our dresses, but JHo was feeling pretty darn seasick at this point. She put her pressure bracelets on and sipped on some ginger ale, but neither was helping, so we went back to our stateroom so she could lie down. The Epic Rock show was happening that night so I changed into more comfortable clothes and slipped out to go watch while JHo rested. She ended up finding me about halfway through the show, but she really shouldn't have. After the show, we called it a night. Saturday was our one morning to sleep in if we wanted, with nothing in particular scheduled until JHo's massage at 10:30. Guess what time we got up? Seven o'clock! I groaned and demanded coffee. JHo was feeling better, but coffee was the wrong choice for her. 'Nuff said. Thankfully, a hot rock massage and some advice from her spa gal helped JHo and the rest of the day was much better for her. 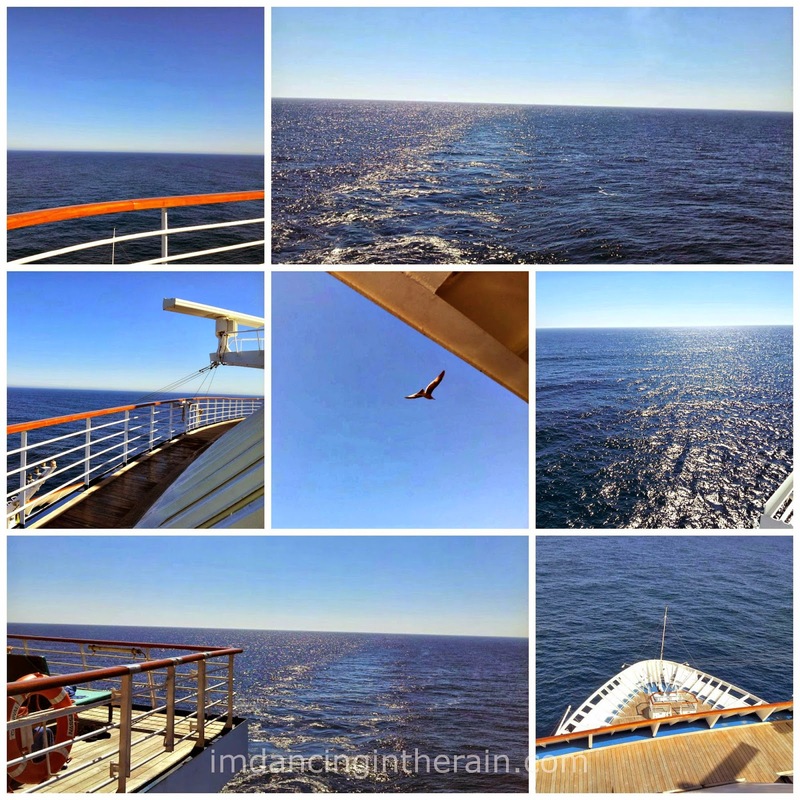 I wandered around the ship taking pictures while she got her massage. I cannot get enough of blue ocean and blue sky! My seagull friend was following us. Took me several tries to get that shot of him. Next it was my turn for a Swedish massage. Then we sunbathed and just chillaxed until it was time to get ready for dinner. We spent the rest of the night with Marty in the piano bar. It was epic fun! He did Love Shack for us and we played the cowbell! Something that was super funny was that the crew kept doing double-takes whenever they noticed that we're both named Jennifer. Going on and off the ship, when ordering drinks...."You both are Jennifer!?" 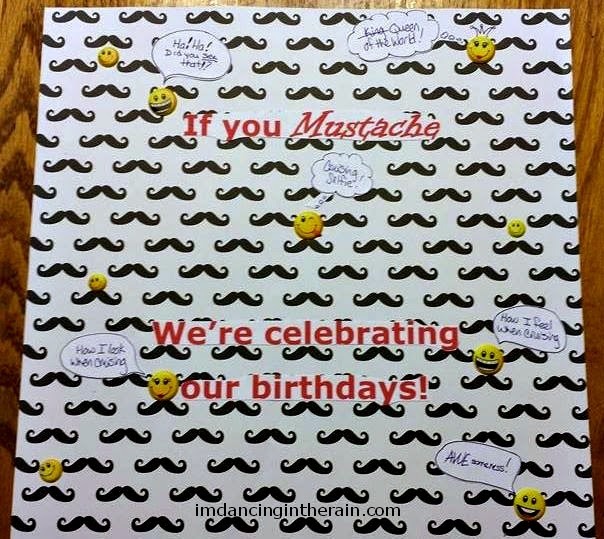 They were so amused. And if the above pictures aren't enough, here is a chronological slideshow!